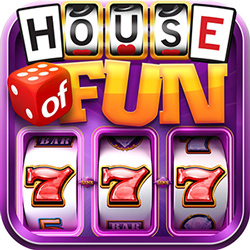 Get on Facebook, send House of fun a friend request. Over on the main menu slide over to & select Get a tip and their is free coins their as well. I truly adore this ap. Since I found it I don't want to.plsy any other slot! Thanks and keep it coming!